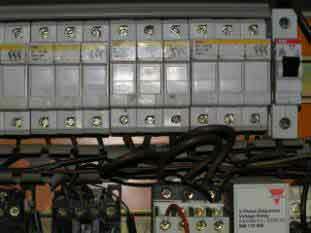 We repair and service all makes of inverters, soft starts and DC drives. Inverters have been sent in for repair to our workshop from all over the world and our engineers have also traveled throughout the world to repair inverters and DC drives. Our repair engineers have solved motor control problems for all types of motor control and all types of machines. Free quotes and full testing & warranty on all repairs. 24 hour call out for breakdowns and preventative maintenance. 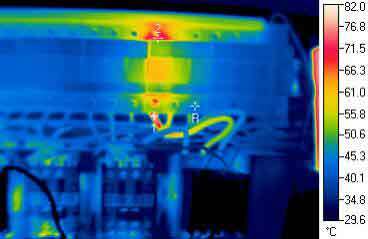 Thermal imaging and condition monitoring available for early detection. Guaranteed response times, 24hr site presence and tailor-made shift patterns, are available with our maintenance contract. We can offer annual contracts, holiday cover or weekly contracts. We have a selection of inverters, soft starts and DC drives available for hire. These are ideal for use for short term needs, or when a drive is out for repair or service, or for trials to see what motor control is required for an application. If you require any further information or would like to request a quote please contact us.